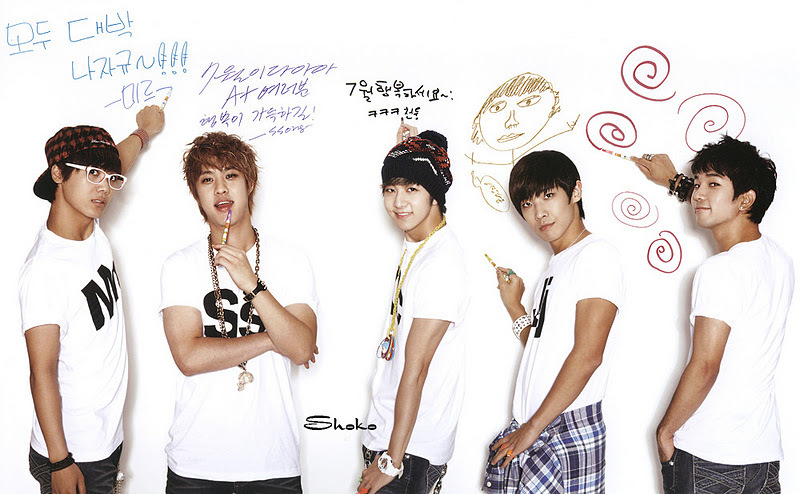 MBLAQ 2012 Season Greeting. . HD Wallpaper and background images in the MBLAQ club tagged: mblaq joon thunder mir seungho go cute wonderful cool.